It’s really hard to find people on Twitter who share your interests. 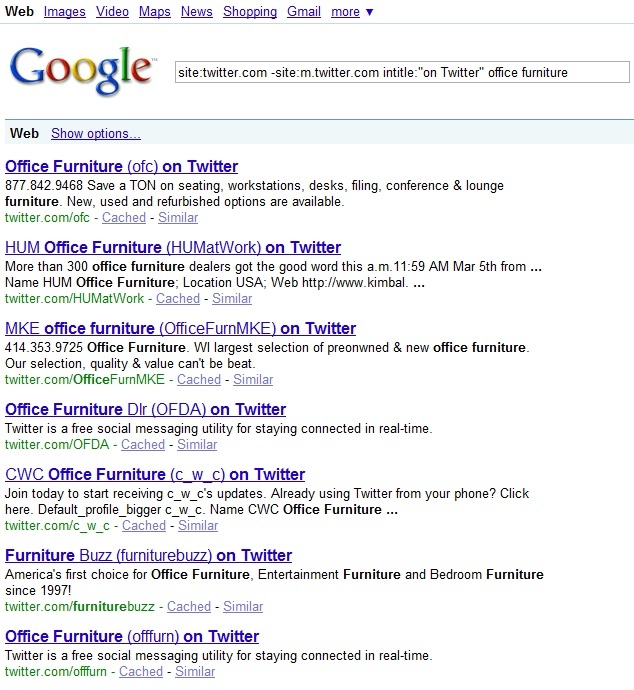 Copy and paste site:twitter.com -site:m.twitter.com intitle:”on Twitter” keyword into your Google search bar, replace “keyword” with your own and bam! You get a list of profiles specifically related to your topic. Now this Google trick isn’t a real-time profile search–it uses the last version of the profile page as Google downloaded it, which could be up to a month old. 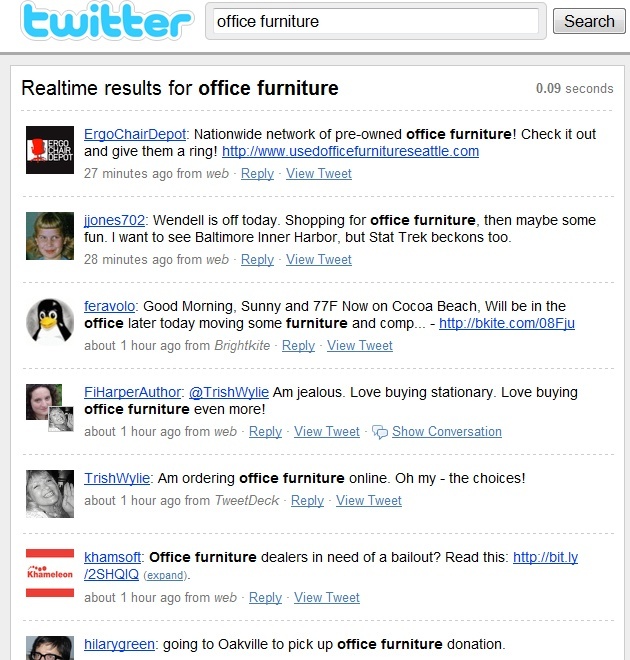 But you do take advantage of Google’s search technology to return the “most important” results on Twitter for your topic. 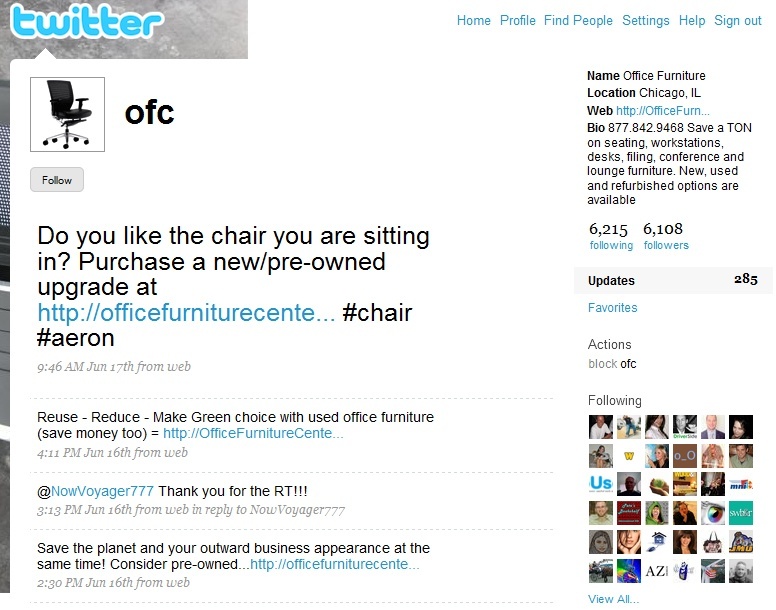 And (unlike Twitter search) it filters out any random tweets from people that happen to mention your keyword in passing. It’s not always perfect and you’ll have to visit the profiles to see if they’re what you’re looking for.